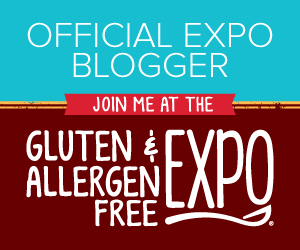 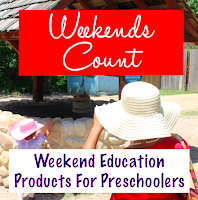 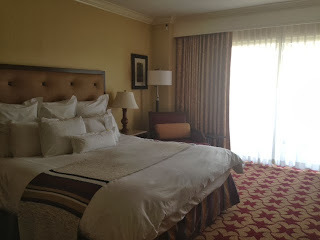 Weekends Count Magazine - Education & Family Travel: Making Our Weekend Count at the JW Marriott Hill Country Resort - Pictures of Our Room! 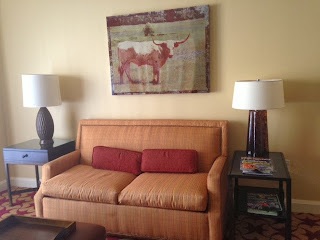 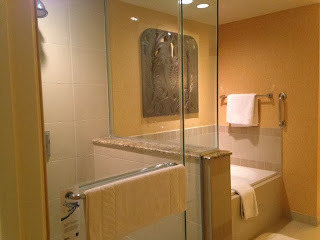 Making Our Weekend Count at the JW Marriott Hill Country Resort - Pictures of Our Room! 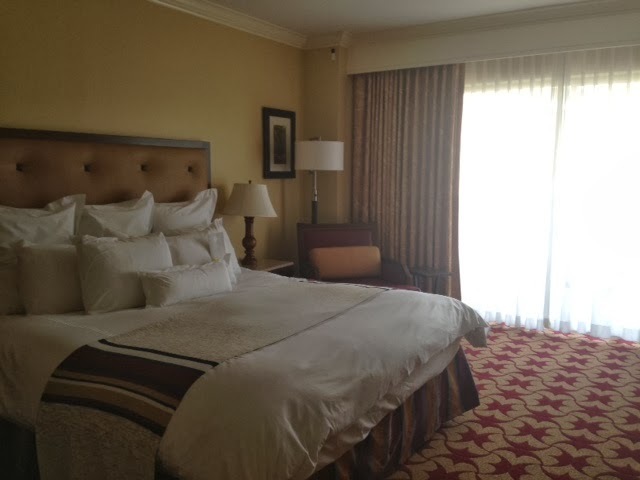 During our recent stay at the JW Marriott Hill Country Resort, we had a wonderful room with a great view! We received an upgrade for our stay and our room was absolutely beautiful! 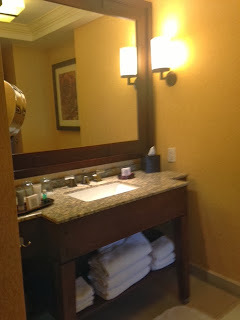 I will have to admit that this room was one of the most beautiful hotel room that I have seen in my travels so far! 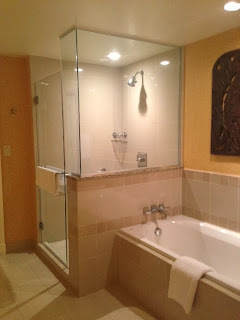 I have to admit my little one does not care if we have a small or a large hotel room, she enjoys the room and the interior of the hotel (especially the pool and the lobby).